Riley Blake Designs "Hollywood" by The RBD Designers. 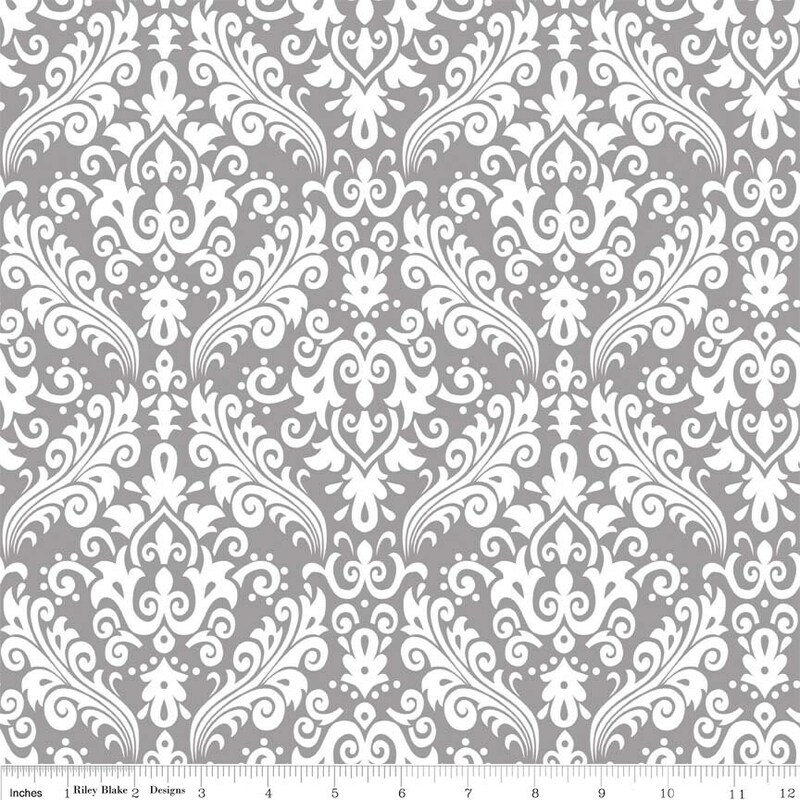 100% cotton, pattern C830-40 Gray - Medium Damask. Love this shop, I always get fast and friendly customer service here...thank you!! Beautiful fabric and fast shipped. Thank so much for your help and awesome product. Fast shipping! !